I don’t write much about my “real” work here, even though this site serves as a repository for ideas and images for future projects. You probably (hopefully) can’t tell, but this blog is actually a textual map of intellectual and geographical connections between observatories and astronomers. The proposal for my next book—assuming I ever finish the one on which I’m working—is hidden in some of my earliest entries. 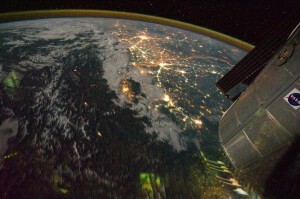 Today’s image, a view across India and Pakistan from the ISS, is more about my teaching than my research, though. This semester, I’m teaching an undergraduate course on the very broad topic of “urban Asia,” and this week, we’ve been talking about 17-19th-century Lahore. I find myself constantly stumbling over geographical boundaries, saying things like, “in the state we now call Pakistan,” and “India-Pakistan-whatever, at this point, the division is artificial,” and “I know you’re accustomed to thinking of Qandahar as ‘somewhere, over there,’ but at this time, it’s well within the cultural and political world of the Mughals.” In other words, 20th-century borders irritate the heck out of me. It’s difficult to make students see that India and Pakistan under Aurangzeb were same-same. Delhi and Lahore were directly connected by the imperial highway and if you were a Mughal minister, you could just as easily be sent to Kabul as Ujjain. One of my students asked, “Well, where is Lahore, then?” and the only I answer I had was, “Well…the Panjab, which was less of a state and more of an idea or geography.” As you might expect, that wasn’t a very helpful reply. This ISS photograph shows that so much of what we think about the world is just a matter of perspective. If you pull back far enough, Delhi and Islamabad can be contained in the same frame of reference. Click on the image to read NASA’s description of the image and/or to download it in various sizes. 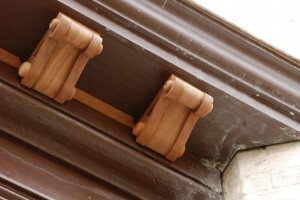 You can look at the original image posting here. 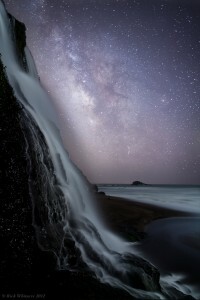 Rick Whitacre spent eleven hours composing and capturing this image. All of that planning and waiting produced stunning results, but funnily enough, when the photograph popped up on my twitter feed, it reminded me that taking the opposite approach—no planning—also has its benefits. A few weeks ago, I was in California, spending time with my wife’s family in a lovely rental home at the top of a hill overlooking Monterey Bay. Twice I wrapped myself in blankets and sat out on the (cold) metal deck furniture to watch the stars. I can’t remember the last time I sat outside without some sort of agenda to guide me. I go outside to do the #ISSWave, to watch meteor showers, to (infrequently) use one of our telescopes to look at pre-selected targets… I plan a lot, too much. Sitting outside a few weeks ago, enjoying the best view of the Milky Way I’d had since the last time I was in Monterey, I followed no plan. I didn’t have a star chart (well, my iPhone, but its light messed up my night vision, so I kept in my pocket) or a schedule. Just me, my blankets, and the wind. That’s how I used to observe when I was a kid, staring up at the sky every night without much of a goal other than to eventually fall asleep. I seem to have lost the ability to just watch the stars, I’m too busy trying to fit them into the game plan for my career, or my need for self-improvement, or whatever. Mr. Whitacre’s photograph, for all the work behind it, reminded me that occasionally I should just look at the sky, not study it. Because I know you’re sitting in front of your computer complaining about the cold, today I’m posting some images to make you feel even colder. Or maybe they will make you feel better: you could be sitting under an open dome in a non-temperature-controlled room, trying not to disturb the instruments with your shivering hands and chattering teeth. 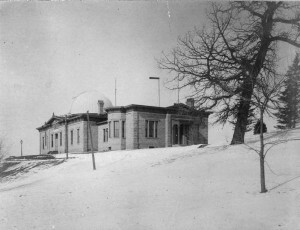 Washburn Observatory, University of Wisconsin, c. 1900. Charles N. Brown, Photographer. Photo courtesy Wisconsin History Images. Atmospheric Research Observatory in the snow, Flagstaff, AZ, 2010. Photo courtesy NAU Observatory. 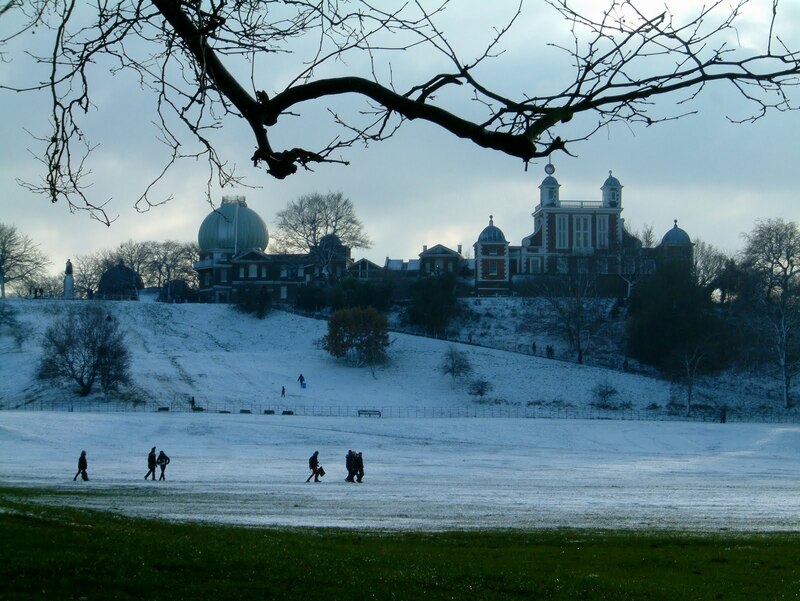 Greenwich Observatory, 2009. Photo courtesy of The Greenwich Phantom. And don’t forget the last snow image I posted—Paranal is always beautiful, regardless of season. 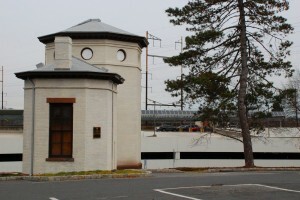 The Daniel S. Schanck Observatory may be the loneliest building on the Rutgers-New Brunswick campus. Perched at the edge of a parking lot overlooking George Street, the observatory occupies as little space as the university could possibly give to it. 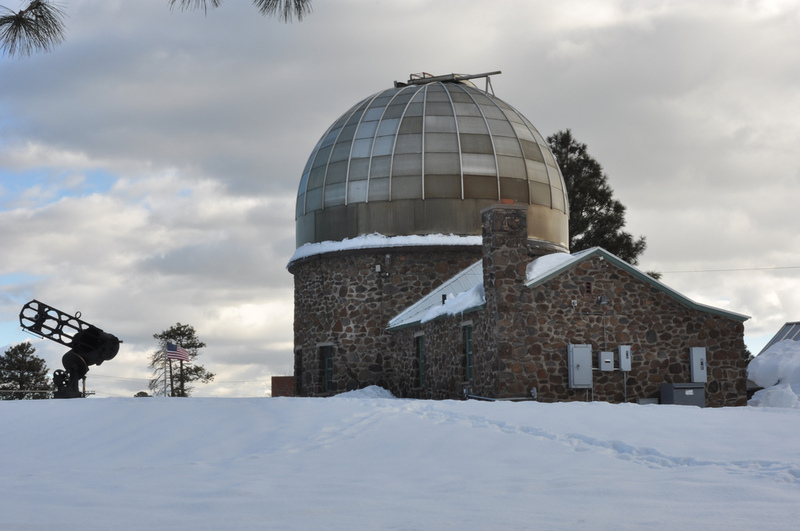 Unlike many historical university observatories, Schanck doesn’t have much of a role to play in outreach for the Physics and Astronomy Department: public viewings are conducted at the Robert A. Schommer Astronomical Observatory on the Busch Campus. At one time, the Schanck Observatory looked as if it would be abandoned to the ravages of time and weather, but recently the university commissioned Wu & Associates to restore its exterior. 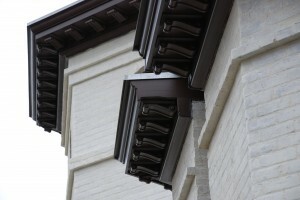 When I arrived on campus last semester (Fall 2012), construction crews were still working on the last details. Today, I noticed some brackets are still unfinished, but the new flashing and downspouts are looking very nice. 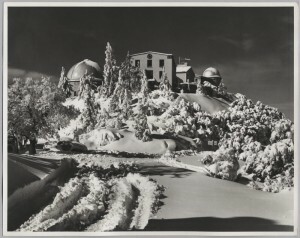 The observatory is actually two buildings, the passage between them is at the lower level. It was the smaller of the two buildings that captured my attention when I finally noticed the extremely modest observatory. I’m always fascinated by transit instruments (meridian circles and zenith telescopes) and the architectural accommodations that need to be made for them. 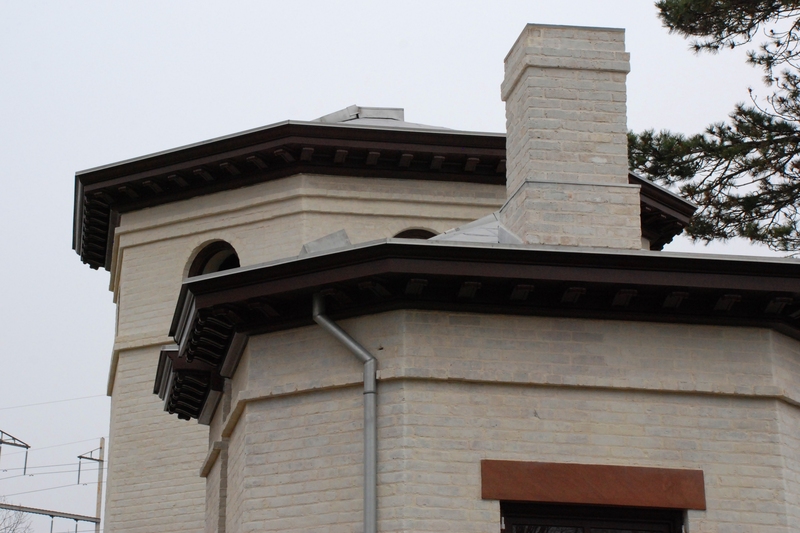 The design of Washburn Observatory at University of Wisconsin is elegant, with the doors flanked by double-hung windows. 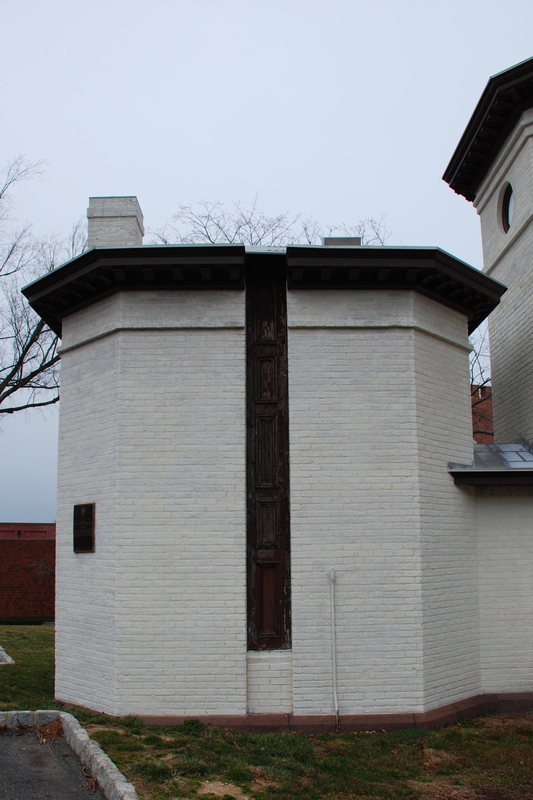 Schanck is slightly more utilitarian, but of course, that was the idea, to shelter the instrument in a way that made it easy to use. As you can see, the doors are still in bad repair. One of the panels had a pencil notation on it, though, so I’m hoping that work is just paused until winter is over. I admit, I started using my camera’s automatic settings today because my fingers were too cold to manipulate the shutter speed. Most of my bracket photos are blurry because I was shivering too much to hold the camera steady. 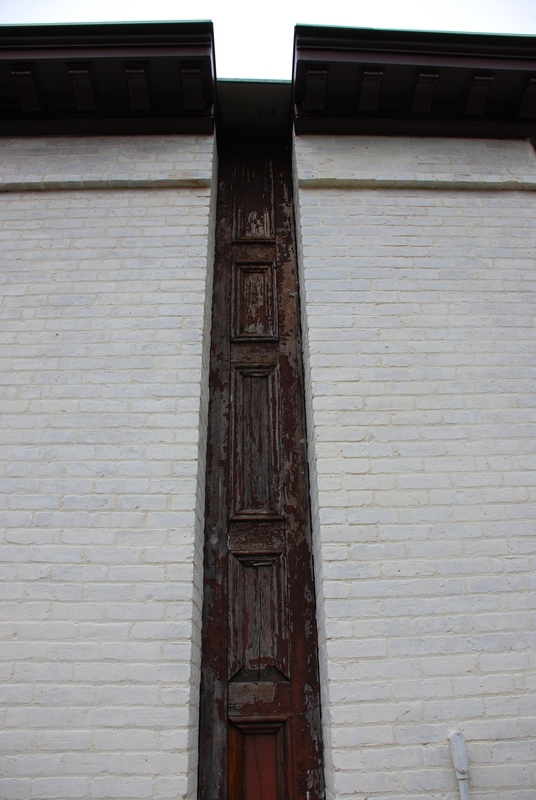 If I was a member of the restoration crew, I’d be agitating for a break until spring thaw. SH (Interviewer Sandra Stewart Holyoak): Since I’ve been at Rutgers the Physics Department is continually in the news in some fashion. PL: Yes, it does a lot. Actually, they’re in the news more these days than in the past because we’ve developed a strong astronomy program. 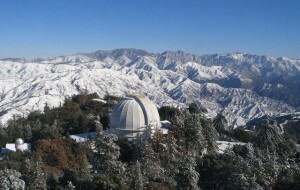 Astronomy is something that the public is very interested in, so that you find lots of articles on the astronomy. That’s a very exciting field right, now. This is a golden age of astronomy, with the Hubble space telescope and other major telescopes. There weren’t astronomers here back in those days. We had an astronomer back, long before my time, we had one astronomer, but we didn’t have any astronomers when I came. Well, we had a guy that taught an astronomy course, Maurice Bazin, but we really didn’t have any astronomers. … In fact, I taught the astronomy course once myself, early on. 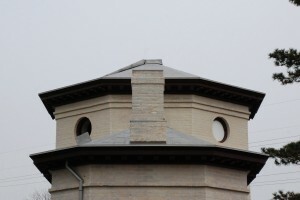 … Do you know the Schanck observatory? SH: Tell us about that. SH: The Schanck Observatory is at the corner of George and Hamilton. This is the companion to the Soyuz image I posted a couple of weeks ago. While that one was meant to evoke warm memories of autumnal weather and harvest moons, today’s is a confirmation of the winter weather just beyond my front door. We’re welcoming in 2013 with a foot of snow and freezing temperatures. 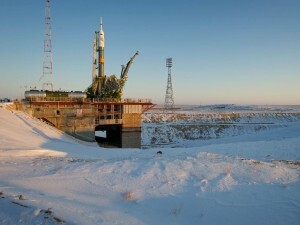 While I’m generally fond of winter sports and the great outdoors, I’m not sure I’d want to be on the launch crew at Baikonur Cosmodrome during a December launch. I’ll take those warm-weather, 80-degrees-Fahrenheit-in-November launches at Cape Canaveral any day (a shout out to #GaleHouse and its extended family). Click on the image above to go to the NASA download page.